You and your spouse have decided that a divorce or legal separation is the best option for your marriage and family. But, having children together can make any divorce resolutions more difficult to obtain. Who will care for your kids? Where will they live? How should the financial obligations of raising children be divided up between you both? Will the other party actually pay up? 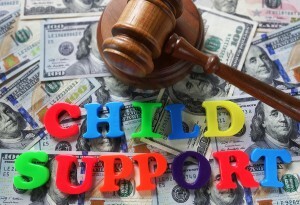 There are numerous questions that you’ll probably have as you approach your child support hearing. How is a judge, who doesn’t really know you or your children, supposed to make any realistic decisions on the new structure of your family? You can help make that process a little easier by taking a taking a few measures of preparation and care. Open your mail right away. Don’t ignore your mail, leaving it in a pile on your table. Prior to your child support hearing, you’ll receive important documents from your attorney, your ex’s attorney, and the courts. Be sure to open up your mail right away, as there will be deadlines to meet and other important information to sort through. Read through these documents many times to make sure you understand what your requirements are, and respond in a timely manner. This will help establish your reliability, organization, and preparedness as a parent. Be on time, all of the time. When it comes to the custody of your children, showing up to meetings, hearings, and interviews on time in extremely important. If possible, get there early. Make a good first impression for everything, and demonstrate for the judge that you are reliable and that your kids are extremely important to you. Be truthful. Don’t attempt to manipulate any information that you supply to your attorney or the courts. The court will always find out all of the facts about your income, your spouse’s income, and the real expenses of caring for your children. It’s just best to be truthful from the start. This will establish your honesty and character. Report all sources of your income, and don’t over-report your true financial needs in an effort to influence the child support determination. Keep the right perspective throughout your child support hearing. These hearings are meant to determine exactly how much money you’ll receive or owe for child support. This is not the time, nor the place, to bash your ex, argue over asset division, or fight over custody. Remain calm and keep your composure throughout the hearing. This is a good reflection on you, and it’s good for your emotional health during an already stressful time. Be realistic. Let the courts do their job. 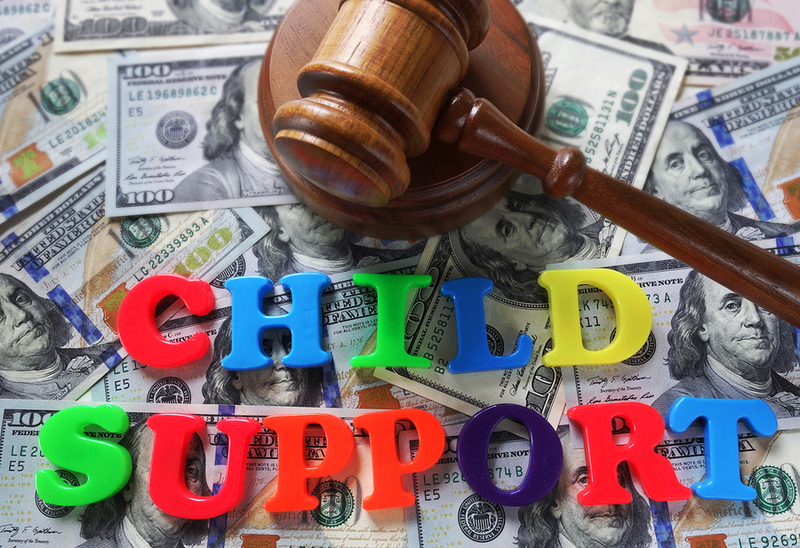 If you have been awarded primary custody of your children, the courts want to provide you with the appropriate financial support you’ll need to take care of your kids. Don’t go into the hearing with your mind made up about how much you should be ordered. The court will use Ohio’s Child Support Guidelines to make this determination. Your ex’s actual income, or potential earnings, will determine this amount. If your ex has little or no actual income, then realistically, your support will have to be minimal. Look at the facts, and be as realistic as possible. To learn more about child support or custody rights, or your legal options during a divorce, don’t hesitate to contact my law office. I understand the complicated and sensitive circumstances that surround Family Law cases, and I am committed to helping you receive the justice you deserve. If you need the help of a skilled and committed Toledo family law attorney contact Michael E. Bryant’s Toledo, OH law office today.